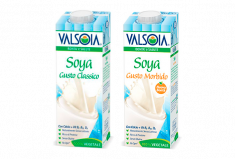 Valsoia was founded with the aim of exploiting the exceptional nutritional properties of soya to offer valid healthy eating solutions to the growing demand for wellness and wellbeing. 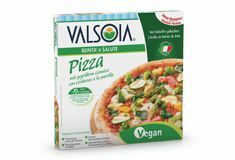 Our aim from the very beginning has been to contribute to improving quality of life with healthy, wholly-plant-based alternatives to traditional foods but don’t sacrifice anything in terms of flavour, texture and overall excellence. 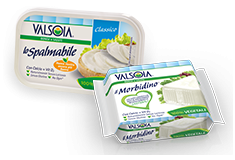 All in all, ours is a typically Italian story, combining the pleasures of life with a commitment to improving quality of life through innovation and creativity, ongoing investment in research and development and – last but not least - investments to support our products and brands. 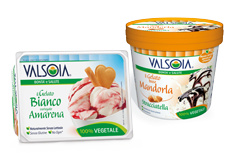 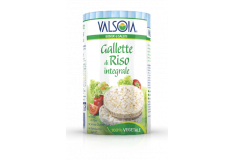 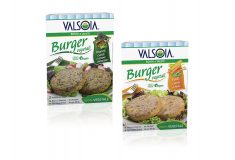 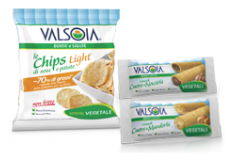 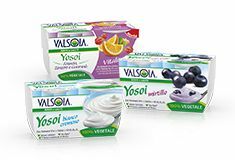 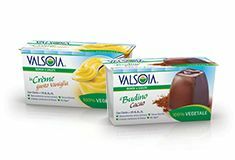 Committed to this mission, Valsoia first developed and marketed “milk”, oil, “desserts”, "burgers and cutlets"… and then gradually extended its product portfolio over the years to include “ice creams”, “yoghurts” and plant-based, lactose-free alternatives to spreadable cheeses, mayonnaise and cooking cream. 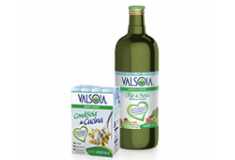 In 2006 Valsoia was listed on the stock exchange as part of the modernisation and growth of the company. 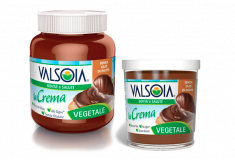 Today the Valsoia brand is a beacon in the health food industry chosen by over 4 million Italian families* and a household name recognised by over 60% of the Italian population.